Even though Batman: The Animated Series is now 27 years old its animation, storytelling, and plot devices still hold up today. In fact, Batman The Animated Series overtones and overall structure still influence many of the animation released in this day an age. Download Batman: The Animated Series from the iTunes Store in Digial HD. 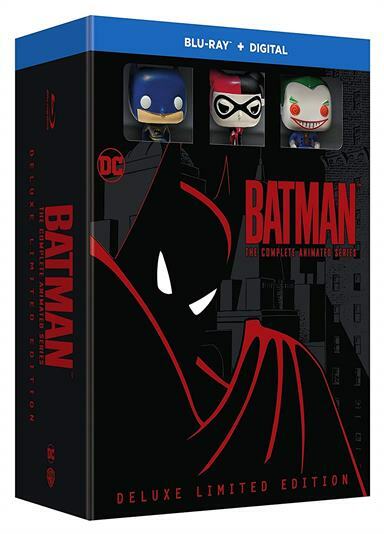 For more information about Batman: The Animated Series visit the FlickDirect Movie Database.